Commemorating history can get hectic: Thousands of people are expected to swarm the National Mall tomorrow on the 50th anniversary of the March on Washington. Here’s what not to miss, where to avoid, and what not to bring to the National Mall to get the best spot. 9 a.m.: An official march will be led starting at 600 New Jersey Avenue, N.W., near the Georgetown University Law Center. The march will wind past prominent sites like U.S. Department of Labor, the United States Courthouse and the Department of Justice before ceasing in front of the Lincoln Memorial. 11:30 a.m. – 4 p.m.: A host of speakers, including Presidents Barack Obama, Bill Clinton and Jimmy Carter will usher in the Let Freedom Ring Commemoration and Call to Action Ceremony at the Lincoln Memorial. 1 p.m.: Presidents Jimmy Carter, Bill Clinton and finally Barack Obama are expected to speak. 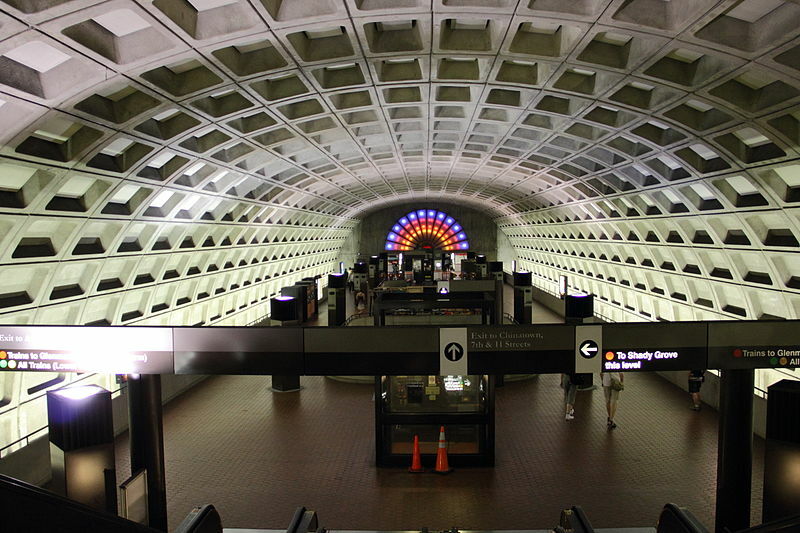 All metro trains near the National Mall, including Smithsonian, Capitol South, Foggy Bottom, Archives-Navy Memorial and Judiciary Square will run under normal hours of operation throughout the day. Attendees are advised not to use the Smithsonian metro stop, as it’s expected to see heavy crowds. A free shuttle service will run from the Foggy Bottom station to Constitution Avenue for attendees with limited mobility. If you’re walking, navigate around the monuments: the Lincoln Memorial, World War II Memorial, Vietnam Veterans Memorial, Korean War Veterans Memorial and the D.C. War Memorial will all be closed off through 4 p.m. Crowds are expected to form as early as 8 a.m. for a ticketed 9 a.m. prayer service, and more will pour in after the march through downtown D.C.